Canada Mortgage and Housing Corporation (CMHC) has released its latest forecasts for markets across the country, and the numbers indicate some significant shifts toward higher vacancy rates overall. These trends are likely to have an impact on both property owners and tenants for the rest of this year and beyond. In Winnipeg, the vacancy rate is at about 3 percent-a number that is expected to increase in the months ahead. In comparison, 2014 saw a 2.5 percent vacancy rate, identical to the rate in 2013. The average two-bedroom apartment in Winnipeg is currently at $1,075, up from $1,016 in 2014 and $969 in 2013. 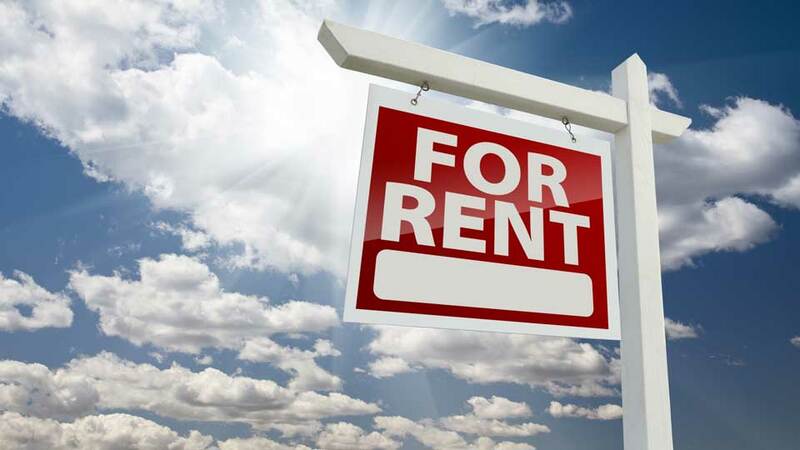 According to the CBC, the vacancy rate in Regina is also gradually increasing, with landlords offering more incentives like free Wi-Fi access, laundry and parking to tenants. In fact, some landlords are going a step further, offering things like gift cards for paying rent on time and requiring minimal security deposits. The vacancy rate in Regina is currently at 5.9 percent, up from about 3 percent in 2014 and just 1.8 percent in 2013. It's also up significantly from a recent low of just .5 percent back in 2008. Many experts predict that the vacancy rate will be closer to 5 percent by the end of the year. Officials from CMHC believe that this higher rate is due to a weak energy sector in Saskatchewan, which has resulted in an economic slowdown over the past year. Fewer people are moving to the province for job opportunities, while at the same time the number of available units has increased. However, it's interesting to note that rental rates overall continue to rise. The average two-bedroom apartment in Regina was $1,097 in October 2015. In all, more purpose-build rental properties are being constructed in Regina, Winnipeg and throughout the rest of Canada, making the market for property owners and managers more competitive. As a result, property managers are placing greater focus on improving their lease-up processes, tenant retention and tenant satisfaction. For tenants, these numbers mean that there will be more options available to them as property managers compete for their business. And although rental rates do not quite reflect it yet, there will likely be more competitive pricing and incentives available to renters over the next couple of years in both Winnipeg and Regina. We will continue to keep an eye on these trends as we enter the second half of 2016.